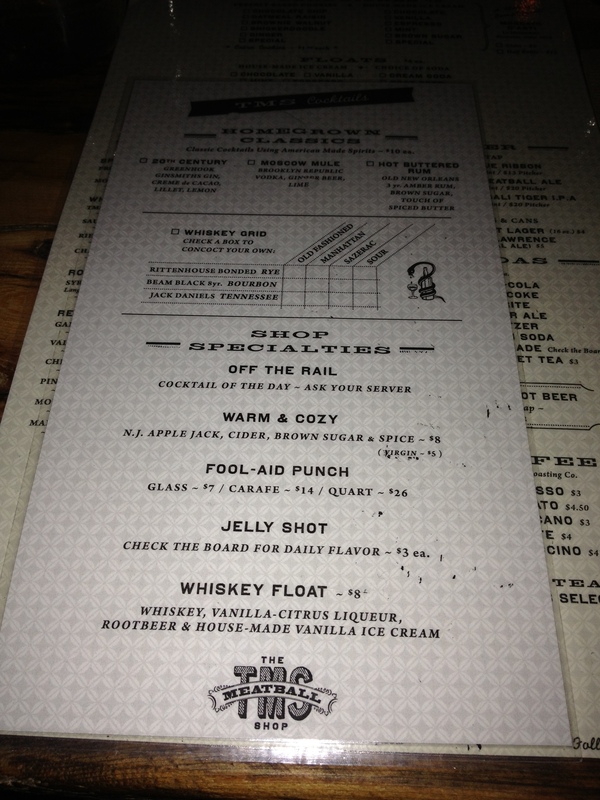 the meatball shop – chelsea | chit. chaat. chew. I’ve heard from countless people that non-New Yorkers have the preconceived notion that the only way to enjoy an amazing meal is to pay an arm and a leg (another leg). 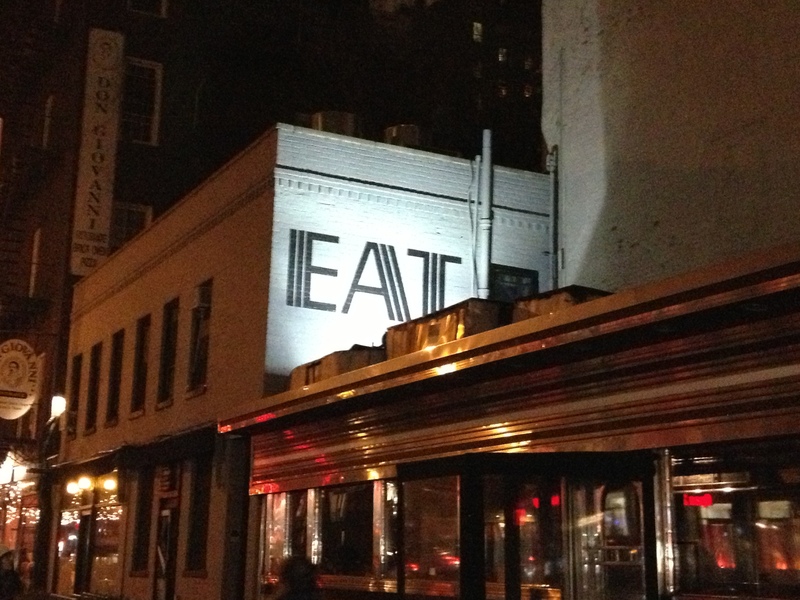 The Meatball Shop has proven this theory completely false. 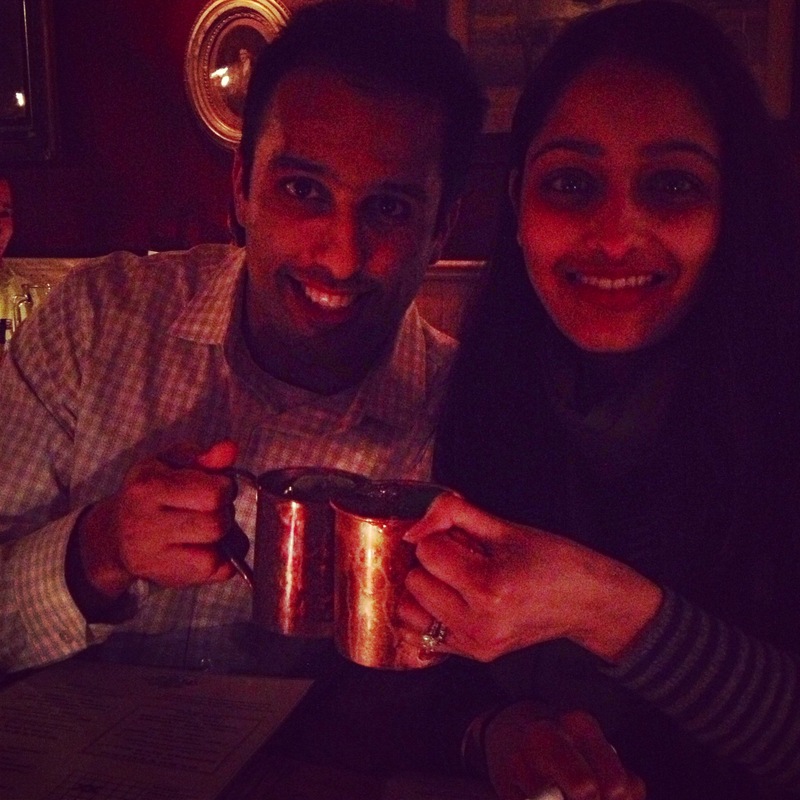 WARNING: If you go to any of The Meatball Shop locations during prime-time dinnertime, you are going to have to wait. However, they are quite tech saavy. Put your name down with the host, provide them your cell number and they will text you when your table is ready… you got to get there in 5 minutes though so speed walk from the bar down the street. Naked Balls – Four meatballs served with your choice of sauce and a stick of focaccia bread all for $7! I ordered the classic beef with the classic tomato. I think it was important to try the classic dish to ensure they knew what they were doing. If you mess up an oldie flavor combo, you are doomed in my book. 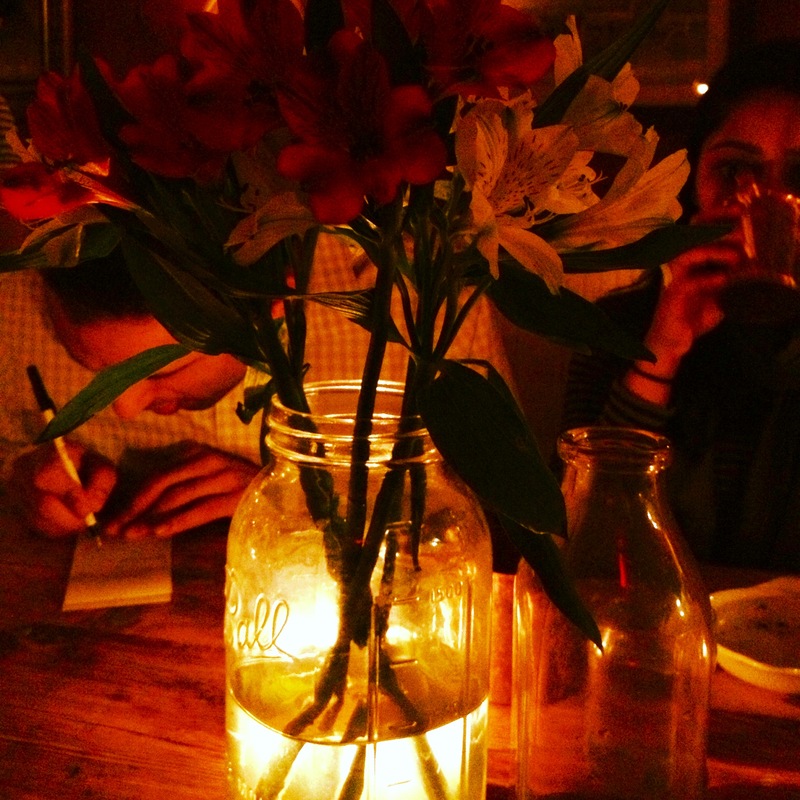 The Meatball Shop nailed ut. It was perfection. With the creamy mashed potatoes underneath my balls, each bite was delectable. Mashed potatoes and meatballs – hello comfort food! Market Salad – The restaurant as several specials listed one of which was a salad of romaine, asparagus, pecans, and blue cheese dressing. The perfect accompaniment for the balls. One salad was good for 2 people to share. Only $5 dollar a bowl. Ice Cream Sandwiches – Make sure you save room for dessert. 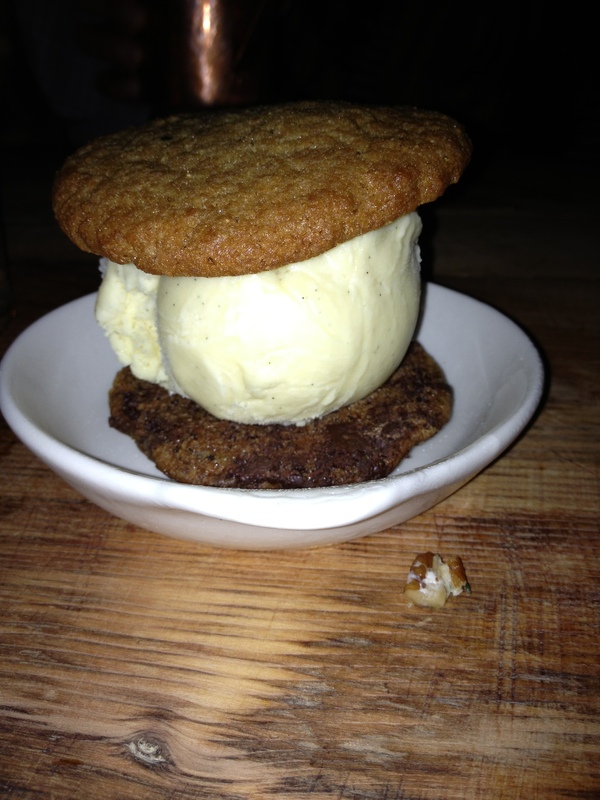 They serve a humungous scoop of ice cream between two freshly baked cookies. This was also shared between 2 people ($2.50/person – 5 dollar a piece). We went the classic route once again and got vanilla ice cream between a chocolate chip cookie and the special cookie for the day, gingerbread. However, if you want to be more adventurous they have it all – peanut butter, snickerdoodle, brownie cookies and they even have exciting ice cream flavors – carmel, mint, and their special for the day, banana. We went out with a double win. A fulfilling, comforting meal that costs pennies! 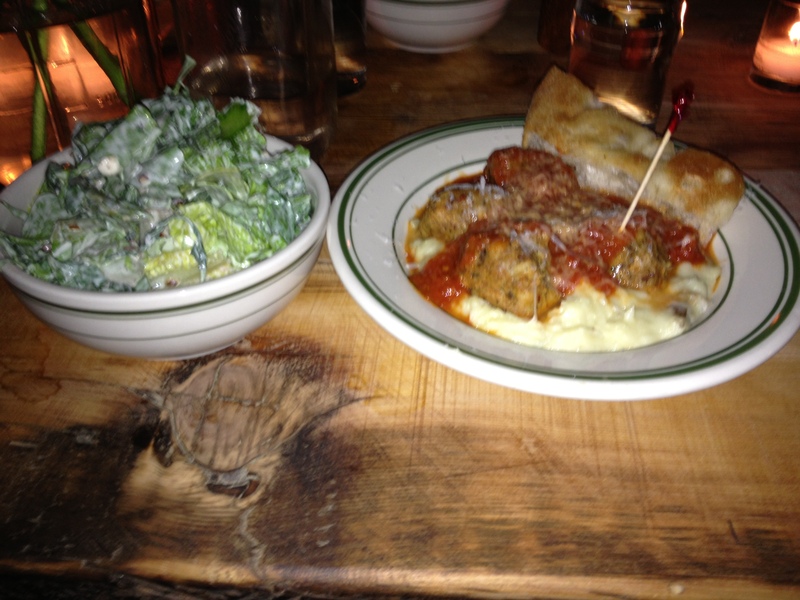 Go to the meatball shop NOW. What is your favorite cheap but delicious comfort food spot?